The Reserve is a family-friendly boutique resort located with the all-inclusive Paradisus Punta Cana. Highlights of The Reserve include luxury suites, a private lounge, a swimming pool and a kids’ pool with waterslides. The resort has a private beach, golf course and spa. Suites at the resort have balconies or patios, free WiFi, minibars, and cable TV. There’s lots of dining and cocktail options at the resort, including eight bars and 11 restaurants, specializing in Mediterranean, Japanese, Brazilian, and Spanish cuisine. Room service is available 24 hours a day. 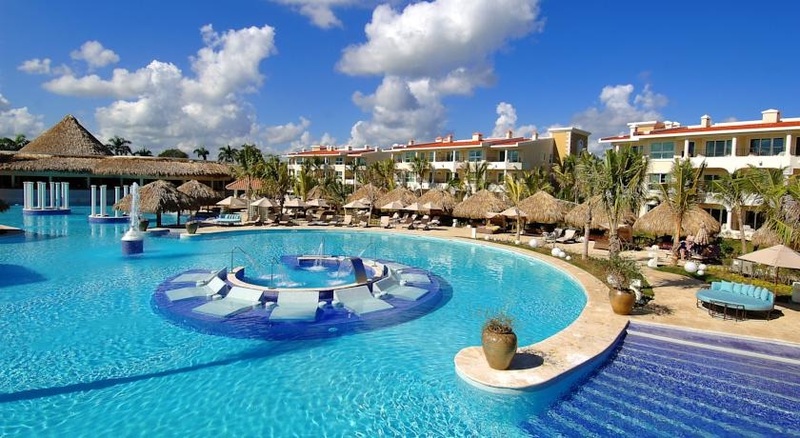 Guests have free access to all of the services and restaurants of Paradisus Punta Cana, except the Royal Service areas. Visit The Reserve At Paradisus Punta Cana Resort’s website for more information.